Welcome to USA!!!! Arrive at Los Angeles early in the Afternoon. Check-in to the Hotel (Please Note International Hotel Check in time is at 1500 hrs.) Spend some time at leisure. Today we Visit famous Jain Temple followed by an early Dinner at Indian Restaurant. Post Breakfast Proceed for full day at Universal Studio. It is one of the oldest and most famous Hollywood film studios still in use. Its official marketing headline is “The Entertainment Capital of LA”. It was initially created to offer tours of the real Universal Studios sets and is the first of many full-fledged Universal Studios Theme Parks located across the world. Dinner at Indian Restaurant. Overnight at the hotel. Post Breakfast City Tour of LA which includes Visit Dolby Theatre, Hollywood walk of Fame, Rodeo Drive, Beverly Hills, and Beverly Hotel where the shooting of famous Hollywood Movie “Pretty Women” was picturised. Later Visit to Santa Monica Beach & Performers Street. Breakfast & Check-out of the Hotel. Proceed for a scenic drive to San Francisco. Evening at leisure. Dinner at Indian Restaurant. Overnight at the hotel. City Tour of SFO which includes the famous Golden Gate Bridge, Twin Peaks, Park Presidio, City Hall (Replica of Vatican), Ghirardelli Square, Union Square, Fisherman’s wharf, Civic Centre, Little Italy, Union Square, Lombard Street (Crooked Street) Pier 39 (Bay Cruise), China Town. Enjoy breakfast and check-out of hotel. Later we proceed to airport to board flight to Lake Tahoe. Arrive at Lake Tahoe & proceed for Lake Tahoe City. On arrival enjoy the Lunch at Indian Restaurant. Check-in to your Hotel. Later proceed Gondola Ride. The 2.4 mile ride brings you to a 14,000 square foot deck which provides breath taking panoramic views of Lake Tahoe. You take a stroll of the small town & explore the town later. In the evening Dinner at Indian Restaurant & overnight at the hotel. 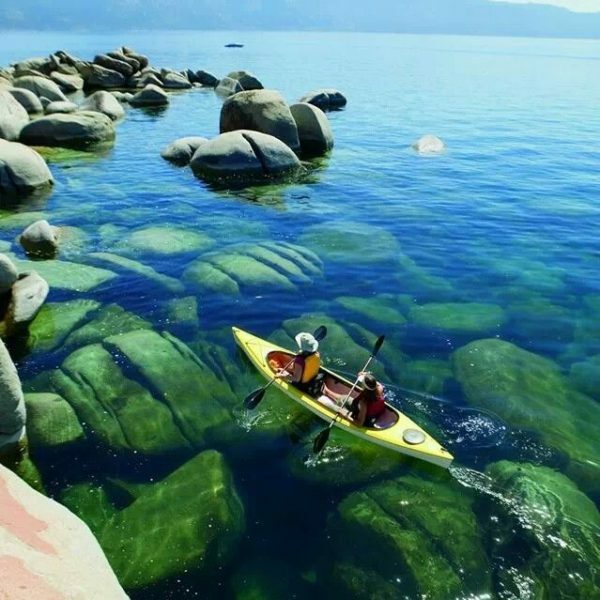 Breakfast & depart for Scenic Lake Cruise on Lake Tahoe. Post Lunch there is a free time to explore the beauty of Lake Tahoe on your own. Morning breakfast & check-out of the hotel & proceed towards the nearest town of Reno to board your flight for Las Vegas. Arrive Las Vegas check-in to your Hotel. Enjoy the walking tour on the Strip. In the evening Dinner at Indian Restaurant. After dinner, experience sheer luxury in a stretched Limousine that will drive you on the Las Vegas strip and take you to the helipad for your Helicopter Ride over the strip. Enjoy Breakfast at Hotel. Later proceed for City Tour of the Las Vegas Strip and Visit different themed hotels and casinos. Be mesmerized and romance your senses while you watch the famous Dancing Fountain Show at the Bellagio which is full of water, music and lights. We then head to the Fremont Street Experience. Early Morning Departure Today for Grand Canyon Bus with Sky Walk. Get an opportunity to spend time at the traditional Red Indian Hualapei Ranch. Experience the local customs at the Hualapei Ranch and learn about their History and culture. Enjoy Packed Lunch amidst the canyons and head to the glass Skywalk. Proceed back to Las Vegas. On our way back, we stop for an Aerial view of the famous Hoover Dam. Arrive in the evening & proceed for dinner. Post Breakfast the day is free at Leisure. In the evening Dinner at Indian Restaurant & overnight at the hotel. Post Breakfast Proceed for Las Vegas Airport to board your flight for Orlando. Packed lunch shall be served today. Arrive at Orlando Check-in at the Hotel. Post Breakfast Proceed to board your coach for a full day Epcot Centre. Explore exciting attractions, enchanting international pavilions, award-winning fireworks and seasonal special events. by Cinderella Castle, inspired by the fairy tale castle seen in the 1950 film. In 2017, the park hosted 20.450 million visitors, making it the most visited theme park in the world for the twelfth consecutive year and the most visited theme park in North America for at least the past eighteen years. Post Breakfast, whole day is free for Shopping at famous Premium Outlet malls. In the evening Dinner at Indian Restaurant & overnight at the hotel. Post Breakfast, we leave for Miami. 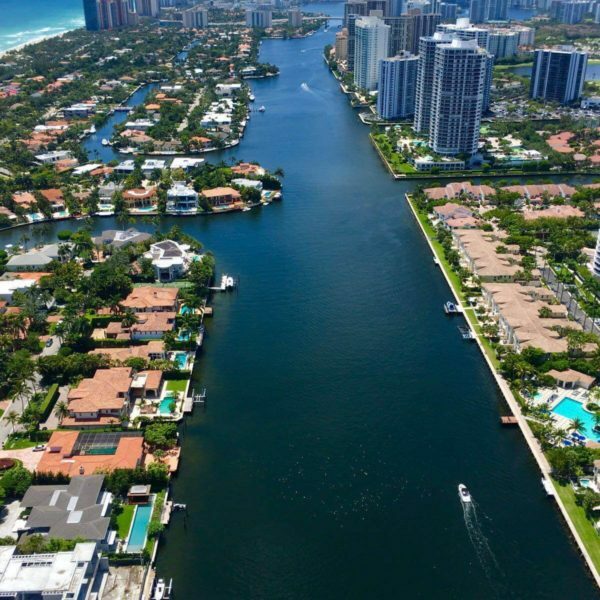 On arrival we enjoy the Lunch and Miami City Tour to discover Miami Beach’s rich history as an entertainment and cultural destination. Later, enjoy some quality time at Miami’s famous South Beach area and visit the beach known to be one of the best beaches on the East Coast, Bayside Market Place in Downtown Miami. It is a vibrant waterfront area in downtown Miami, Bayside Marketplace. Post Dinner we check-in to the hotel. Overnight at the hotel. Enjoy Breakfast & check-out of the hotel and proceed to airport to board your flight departing for Buffalo. After lunch proceed to visit the Niagara Falls from USA side. “Maid of the Mist” which takes us close to the thundering falls (seasonal) and then to the Niagara Falls Observatory Deck which gives you a great view of the mighty falls and unique photo opportunities. Dinner in the evening. Overnight at the hotel. Enjoy Breakfast & Check-out of the hotel. Proceed towards New York. Driving Time approx. 06 HRS & 30 MIN. Arrive at the New York & Check-in to the hotel. Enjoy Breakfast at the hotel. Later Board your cruise from Battery Park for visit at Statue of Liberty. Post Lunch Proceed for the Orientation City Tour of New York which includes Wall Street, China Town, Central Park, Statue of Alice, United Nation Building, 5th Avenue, Ground Zero (from a distance), One World Trade Centre. Enjoy Breakfast at the hotel. Later full day free for Shopping in New Jersey where there is 0% tax on clothes. 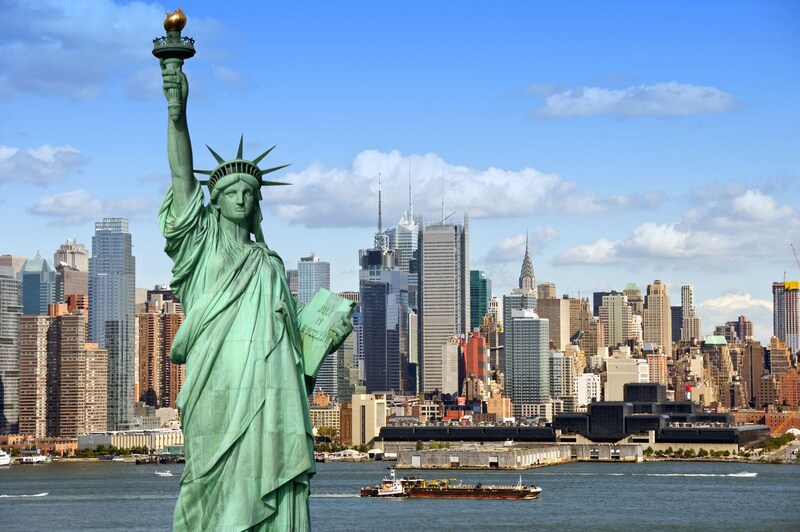 Enjoy Breakfast & Check-out of the hotel to board our coach to New York International Airport. Check in your flight for and return home with sweet memories of the tour. One Full Day Shopping included in Orlando. Niagara Falls from USA Side. Overseas Travel Insurance – for safety and security of your family.